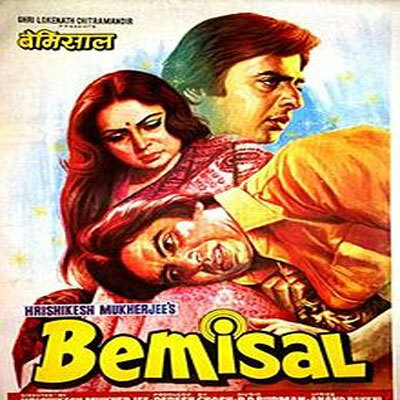 The name for this authenitic style chicken had after the release of the movie Bemisal in 1982 produced by Dedesh Gosh and Directed by Hrishikesh Mukherjee. The film star casted Amitabh Bachchan, Vinod Mehra, and Rakhee. And R.D Burman 's music was a super hit. This is a delicious chicken recipie full of aromatic flavours.Flattened chicken breast stuffed with cheese and minced chicken, cooked in tandoor with indian spices and herbs A special recipe from the kitchem of Indian Bistro as part of their clay pot Festival, where the meal is slow cooked and served in a clay pot. A healthier and cleaner method to cook food. Clean the chicken breast and flatten it with a hammer. stuff it wth cheese and mince it and slowly roll it with a roll pin. Now marinate the chicken breast with curd and Indian spices. Grill in the tandoor. Take a pan, add oil, whole jeera, garlic and saute for 2 minutes. Add the chopped onions, haldi powder, tomato paste, cashew paste. cook till it starts to lose the oil from its sides. In a clay pot place the tandoor cooked chicken roll and top it with the gravy. Garnish it with grated cheese and cilantro.